Going on with their trip in Europe and Africa, Jilt Van Schayik and Teun Meulepas arrived at Ghana and Togo border on Sunday 24 May 2015 in the morning. Few minutes after their arrival in Togo, the two members of the Building Bridges Project took part to a cycle ride around the city of Lomé from the border to the headquarters of the NGO FAGAD where they stay during their stay. In the afternoon, they visited an NGO specialized in environment in the city of Kpalimé, 120 Km from Lomé. On Monday 25 May, after a caravan through some streets of the capital with the participation of members of JCI (Jeune Chambre Internationale), the delegation paid a visit to UNIC office where the NIO presented the main activities of the Centre. 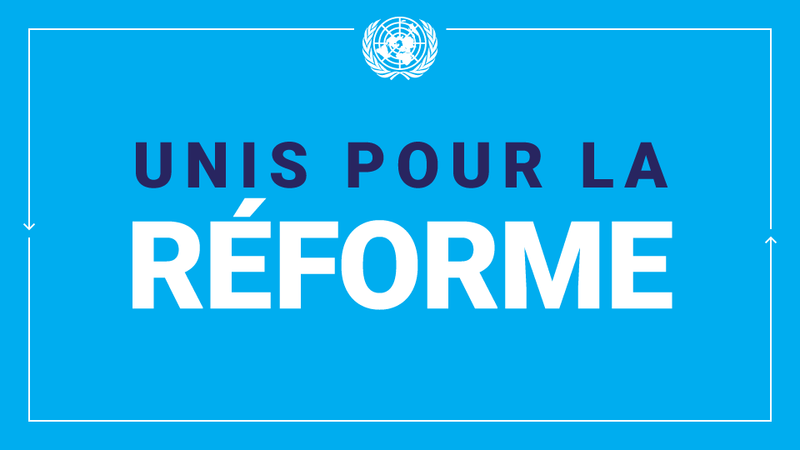 Jilt Van Schayik and Teun Meulepas will leave Lomé on Wednesday 27 May for Benin after having a consultative conference with Togolese Youth and a press conference during which will be presented the results of the consultation on the Agenda Post 2015. Cette entrée a été publiée dans PROJECT, et marquée avec BUILDING BREDGES, le 27 mai 2015 par United Nations.